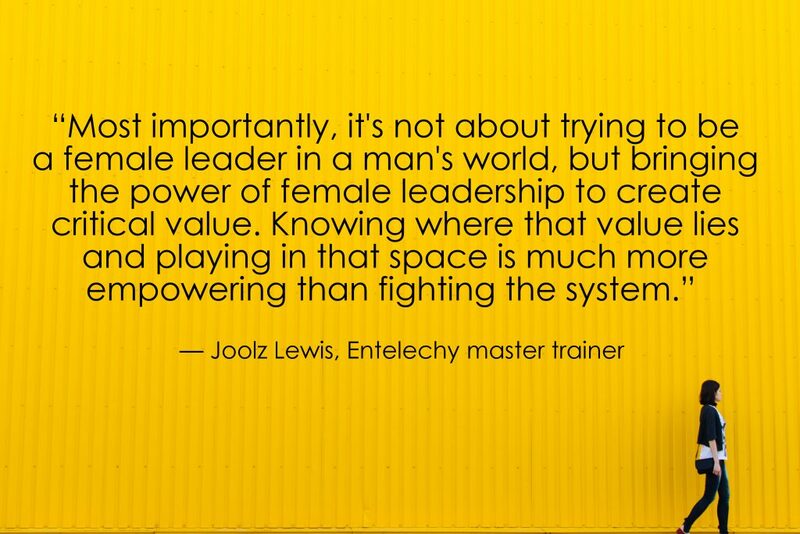 In honor of International Women's Day (March 8), we at Entelechy once again draw inspiration from our incredible network of female clients and master trainers to address the very important issue of how organizations can effectively empower female leaders. This year, we polled strong female leaders in global positions and asked them to share their personal insights and experiences about how female leaders are cultivated and empowered around the world. Luckily for us, they also shared some great advice they'd give to women in global positions looking to take charge of their careers. In the age of the #MeToo movement, organizations everywhere are working to properly address the systemic and pervasive problems impacting women in all positions, regions, and industries. There’s never been a more critical time to empower and develop women in the workplace. 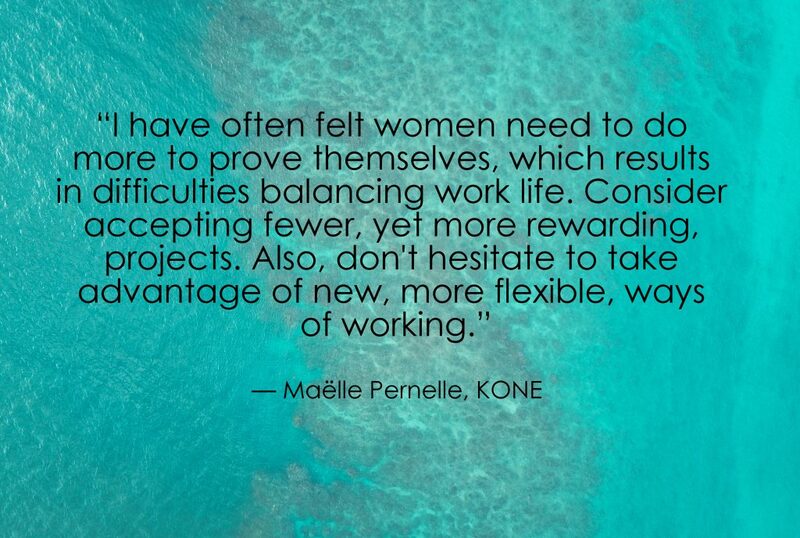 Maëlle Pernelle is the Leadership & Talent Programs Manager at KONE and based in France. She has nearly 20 years of experience working for international organizations in the areas of marketing, training, and leadership development, often traveling frequently throughout Europe and globally. Joolz Lewis is an Entelechy Master Trainer, leadership coach, consultant, and facilitator based in the UK, with 20+ years global experience across multiple sectors. Having trained as a yoga teacher and mindfulness practitioner, she supports business owners and leaders to create purpose-driven organizations that are a joy to work for and do business with. Karen Szulakowska is an Entelechy Master Trainer based in the UK. Karen began her career in the private sector, first in hotel management, then transitioning to becoming Managing Director of a successful SME. She now works as a coach, mentor, and facilitator, combining her business, academic (MBA) background with her spiritual and holistic awareness and practices. We asked our experts to describe the key differences between how female leaders are fostered in the countries in which they live and/or work compared to their experiences and observations in other countries. The good news is that everyone noted that developing female leaders is a top L&D initiative priority, regardless of location, and that the more widespread topic of empowering women is becoming more and more pervasive in daily life via media coverage and first-hand conversations with peers. For better or worse, the #MeToo movement has certainly helped raise awareness globally in recent months. So, how are global organizations fostering female leaders? Joolz Lewis says that "most corporate organizations in the UK have a dedicated 'women in leadership' circle, group, or network; and female leaders are encouraged to participate to widen their community in a way that men naturally do through more social activities such as golf and beer drinking." Cheers to that! 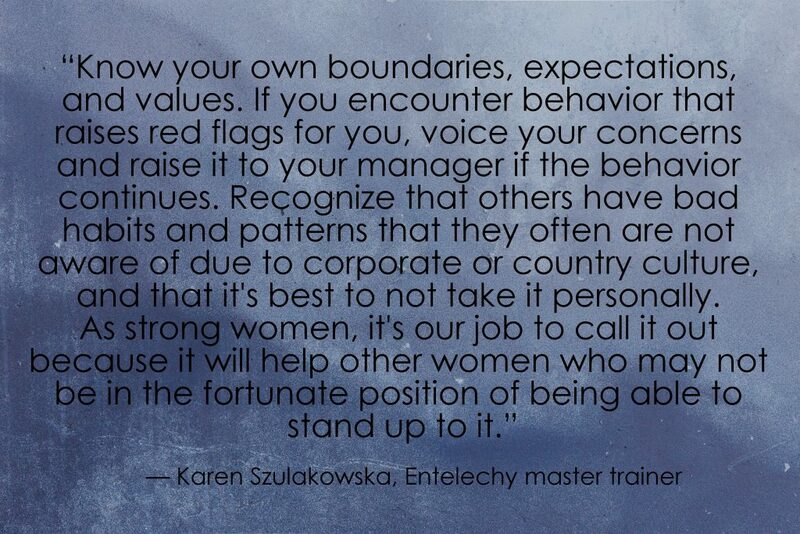 With numerous years of facilitating Entelechy's leadership development programs around the world under her belt, Karen Szulakowska brings a particularly unique perspective to the mix. She's quick to note that based on her recent experience in Japan, China, Greece, and several countries across Europe, the sheer number of senior female leaders she's seeing in the classroom is impressive and hopefully a positive indicator of a sweeping global change underway. Additionally, she points out that the female participants in her leadership training sessions are assertive, articulate, and are generally accepted as strong leaders — on equal footing with their male counterparts. Despite that promising news, however, many countries still grapple with how to best develop female leaders. Maëlle Pernelle notes that having women in leadership roles still doesn't come naturally for French organizations. Digging deeper, Szulakowska mentions that often female leaders in other countries, notably Greece, tend to be older than their male peers, perhaps as a result of needing to "prove themselves" more on the job. Lewis echoes those observation based on her experience in the UK, mentioning that she's noticed that female leaders in the United States seem to be more widely accepted and, perhaps as a result of that acceptance, more confident compared to women elsewhere in the world. Szulakowska also observed that discrepancy when working with female leaders in Japan. That said, Lewis also points out that confidence, in particular, tends to be a generational trend versus a geographical one, with younger leaders being much more comfortable in many common leadership situations, including public speaking, expressing opinions, challenging peers, etc. Our experts also note that there are inherent social and cultural stigmas attached to female leaders that continue to impact their ability to get the job done. Notably, employees have different expectations and attitudes about female leaders compared to males in positions of power. For instance, women might be perceived as being bossy while men might be praised for being charismatic, states Pernelle. Over time, those stigmas infiltrate corporate culture and become widely — and blindly — accepted, even by women themselves. Szulakowska shares a jarring example: "A female CEO was dealing with a female team member who felt she had been harassed by a male colleague. The CEO who had worked in this challenging environment for years, thought that the female employee should just stop complaining, as it ‘wasn’t that bad.’ When challenged on where this belief had come from, the female CEO realized that the behavior she now considered ‘normal’ was in fact totally unacceptable." Scary. Ultimately, these stigmas impact women in very material ways. Pernelle astutely points out that women in France continue to be paid less than their male counterparts — an unfortunate reality for women in almost every country around the world, according to the World Economic Forum's 2017 Global Gender Gap Report. And, despite concentrated initiatives to address the issue in some countries, notably Iceland and the UK, the gap is actually widening for the first time since 2006. From all of us here at Entelechy — where women rule — here's to empowering women this International Women's Day, and every day.